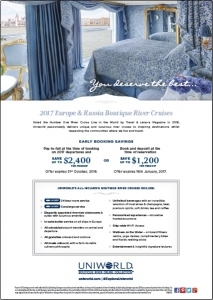 Southlands Travel & Cruise is the new trading name for a family-owned business that has been trading first as Southlands Travel and then Jetset Southlands in Mawson, ACT, since 1996. The business is accredited by IATA and AFTA/ATAS and is a partner in the Charter for Safe Travel, the Department of Foreign Affairs Smartraveller programme. 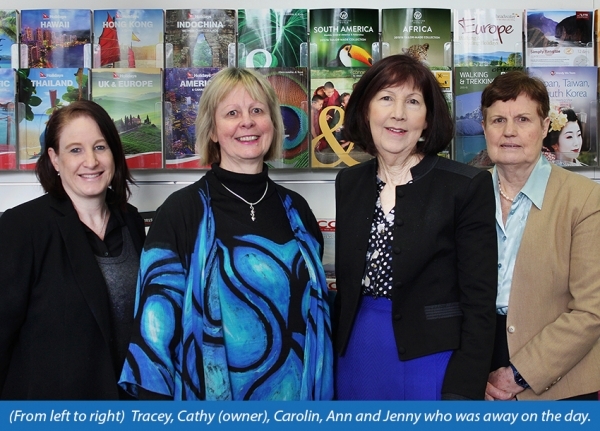 Team photo with namesThe Southlands Travel & Cruise team provides professional and attentive service for holiday, corporate, special interest and cruise travel. 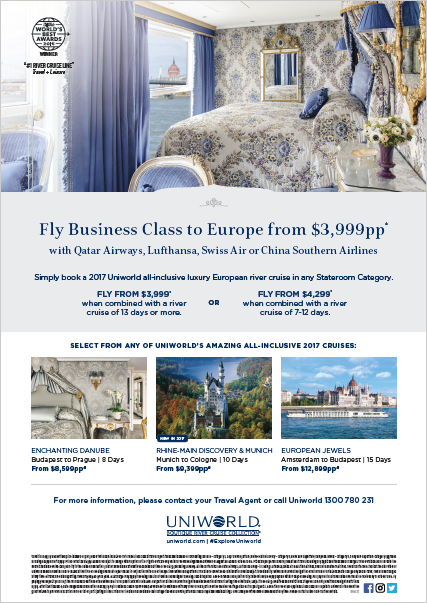 Southlands Travel & Cruise has got the world covered. Members of the team have lived and travelled extensively throughout the world and it would be hard to find a region that at least one of the team hasn’t travelled to! We recognise the importance of careful planning and we have the skills and knowledge to help you get the best out of your travel experience. Our genuine love of all things travel means that whether it be travel by plane, cruise ship, self-drive or even elephant safari, we can ensure your plans run smoothly and you have the most amazing journey – and we love when you come back and share your precious memories with us. Southlands Travel & Cruise is a member of Cruiseco, the leading consortium of cruise travel specialists in the Southern Hemisphere, and all members of the team are cruise specialists accredited by the Cruise Lines International Association (CLIA). 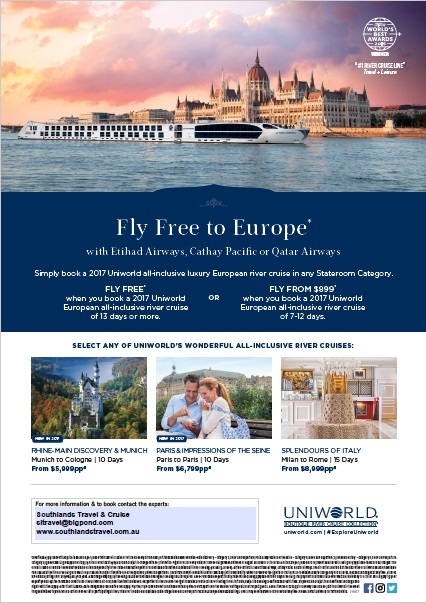 As a select member of Cruiseco, we are able to offer our clients an amazing range of unique themed cruises, exclusive charters and special offers, with an added bonus of being able to earn Qantas Frequent Flyer points on selected cruise products.